First of all… “Happy birthday to me. Happy birthday to me. Happy birthday Motley Michelle. Happy birthday to me.” Another year passed…. 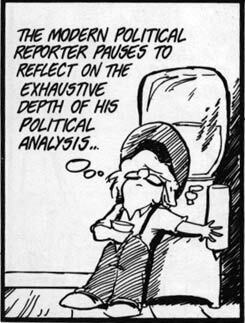 Now, the Parting Shot. Ice caves are a feature that many glaciers have. Melted by sub-glacial water these features sometimes emerge at the end of glaciers. Inherently unstable these caves can be entered when cold temperatures makes the ice hard and stops the melting and weakening of their structures. This photographer has some incredible photos. I encourage you to go view his website Arctic Photo. 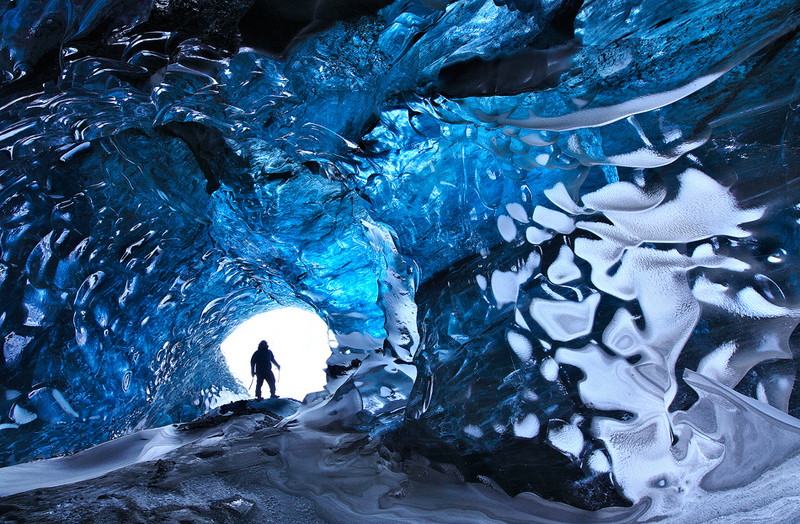 Arctic Photo, Crystal Cave, Öræfajökull via Svínafellsjökull glacier. Happy Birthday Michelle. I’m not surprised you’re a Libra… me too. 🙂 The photos are beautiful. Wishing u a great year ahead and beyond! Thank you very much, tskraghu. Thank you. All the way from Denmark and a bit late.A very happy birthday to you. Awww… thank you! That is so very kind. LOL… you never know. If Romney wins, I may be moving over there. For that matter, I may be moving over there even if Obama wins – your country has done it right and we have too many idiots running ours that are not smart enough to study the countries with successful economies. A belated Happy Birthday to you. (I just got my computer back.) Stunning photo, btw.